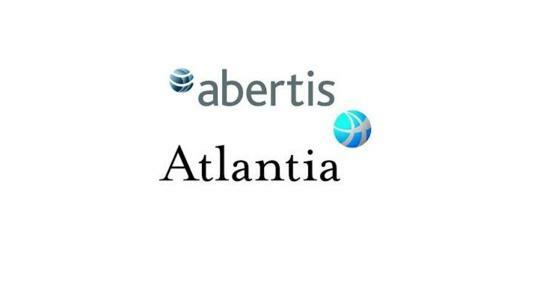 Italy’s Atlantia and Spain’s ACS have completed the €16.5 billion ($19 billion) acquisition of Abertis, the last step of a long-running effort to build the world’s largest toll-road group. Atlantia, the Italian infrastructure’s company, announced the mega deal after the death of Gilberto Benetton, a prominent member of the Benetton family who control Atlantia, a company in the news this summer and after the collapse in August of the motorway bridge in Genoa, operated by Atlantia. Atlantia, ACS and Hochtief acquired indirectly, respectively, 50% plus one share, 30% and 20% less one share of Abertis. Atlantia now owns 23.9% of Hochtief establishing a partnership forming the largest construction group specializing in complex infrastructure projects. On the legal side, Gianni Origoni Grippo & Cappelliassisted Atlantia with a team headed by founding partner Francesco Gianni while Legance, under the lead of Filippo Troisi, advised Abertis. Other law firms involved in the deal included Garrigues, Freshfields and Dla Piper on the buyer side and Uria Menendez and Davis Polk acting for the seller. Lazard and JP Morgan advised ACS and Hochtiefwhile Credit Suisse, Mediobanca and Santander represented Atlantia.